Foundation Supportworks of the Tri States provides exceptional structural support solutions for new and existing foundations in Iowa, Illinois, and Missouri. 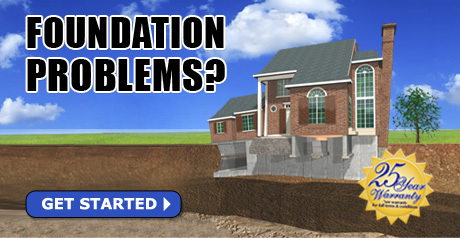 We're foundation repair experts with over 50 years of experience. We specialize in foundation support and repairs, and our specialists are trained to create a safe, stabilized structure with specially engineered patented products that you'll love! 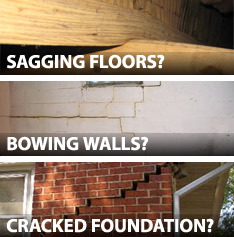 Contact us today for your Free Estimate for foundation repair in Peoria, or the surrounding areas in Iowa, Illinois, and Missouri such as Quincy, Pekin, Galesburg, Burlington, Ottumwa, East Peoria, Hannibal, Macomb, and Canton. Feel free to contact us if you have any questions about product availability, pricing, or technical information.